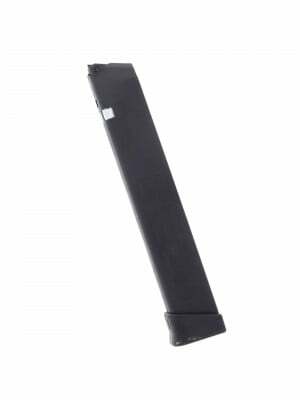 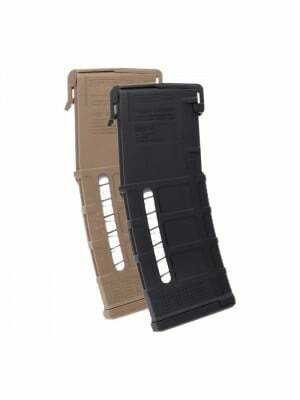 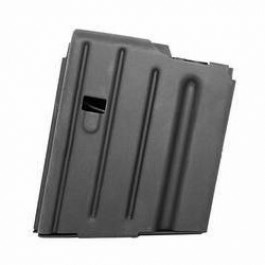 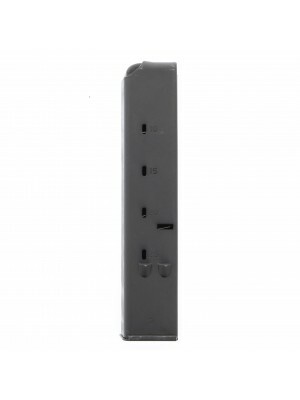 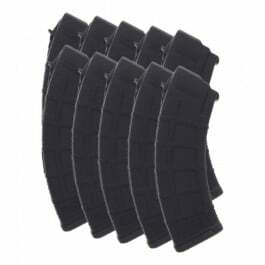 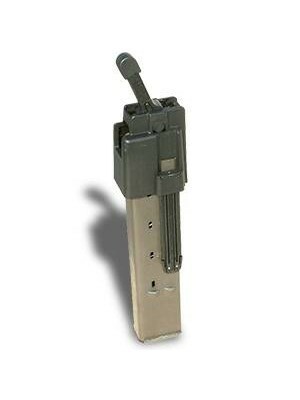 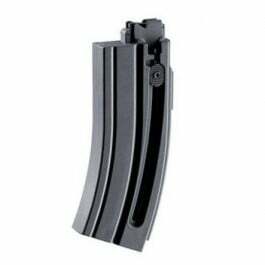 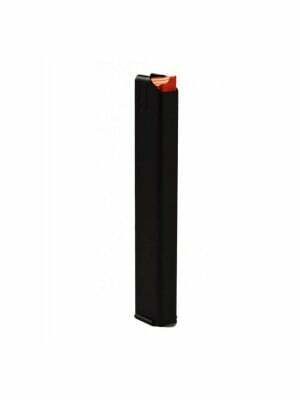 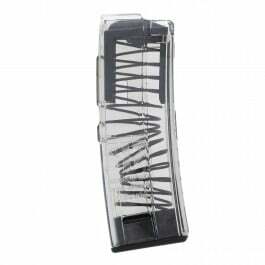 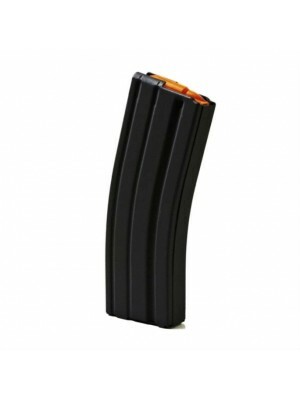 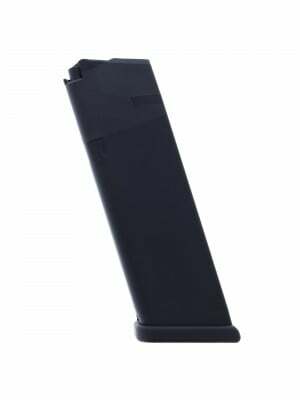 Featuring durable, all-steel construction, clear-cut witness holes and an integrated over-insertion stop, these 20-round factory replacement magazines match the quality and reliability of your original equipment mags. 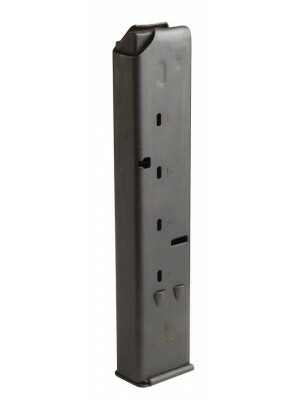 Innovating on one of the world’s most iconic 9mm platforms, the UZI Pro is purpose built with a singular goal; uncompromising performance and reliability with a robust design. From its trio of enhanced safety features to the integrated Picatinny rails and improved magazine release, the UZI Pro brings a classic design into the 21st Century with style. 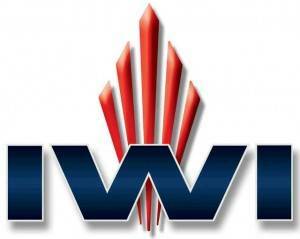 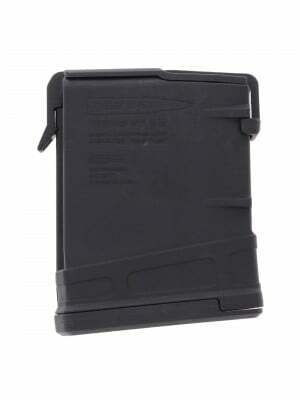 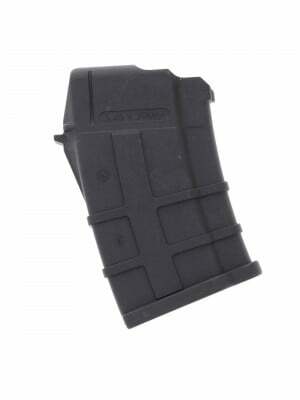 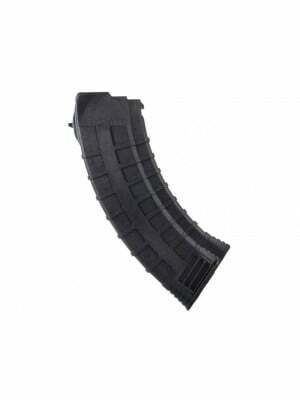 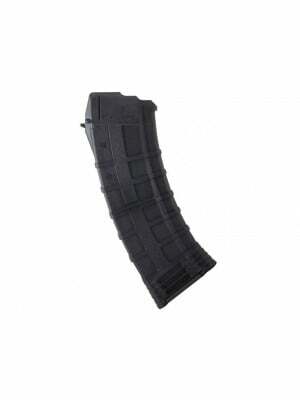 Pick up a few spare 20-round magazines for your UZI Pro today!